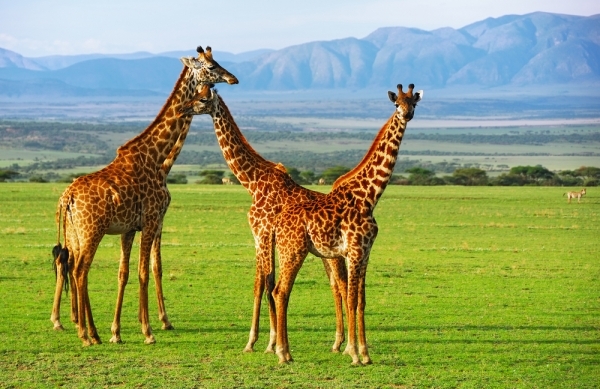 Let your Tanzania odyssey start here. 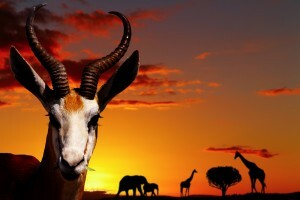 This tour will guide you through the highlights of this majestic country from seeing the animals that you expect to see and some natural sights that you don’t, like the atonishing Ngorongoro crater and Olduvai Gorge, said to be the birthplace of man. 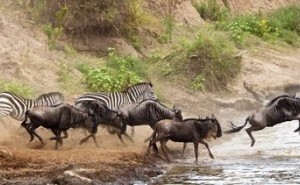 The spectacular great migration is part of the Tanzania odyssey that makes a safari here a once in a lifetime experience. 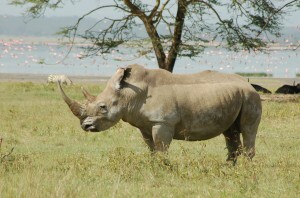 It is possible not just to see the Big 5 but the Big 10 in Tanzania including Elephants, Rhinos and leaopards. 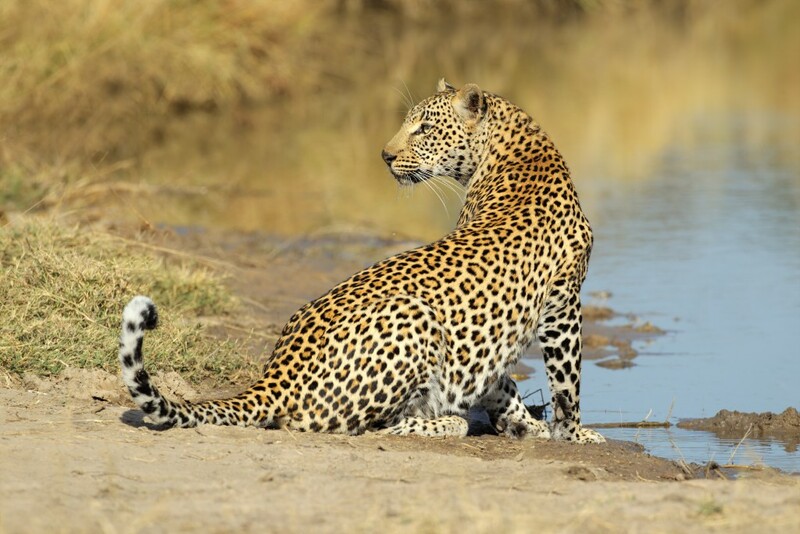 Your Tanzania safari can be tailored by Explore Travel and Cruises to suit which game and area you wish to see please contact us to tailor make your perfect safari. Breakfast at the hotel then depart and drive via Namanga border point to Arusha arriving in time for lunch at the Arusha Coffee Lodge. After lunch depart for Ngorongoro Conservation Area arriving later in the afternoon. Breakfast at the lodge then continue your Tanzania odyssey as you descend into the Ngorongoro crater for a Morning half-day Ngorongoro crater tour. 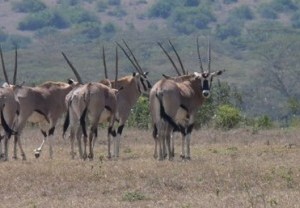 Animals you expect to view include: gazelles, zebra, rhino, eland, wildebeest and predators like lion, leopard, cheetah, hyena and jackal. Return to the lodge in time for lunch followed by the rest of the afternoon at leisure. 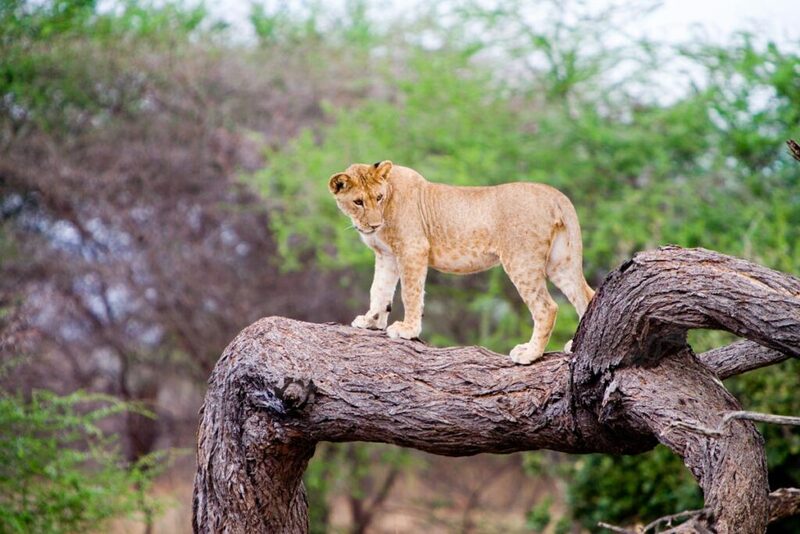 Depart after breakfast and drive via Olduvai Gorge (popularly referred to as the cradle of mankind) to Serengeti National Park to continue your Tanzania odyssey, Lunch at the lodge. 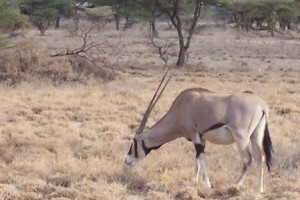 Serengeti means endless plains in Maasai language. It was declared a protected area in 1921 and gazetted as a National Park in 1951. 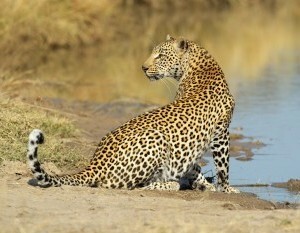 Common animals to be seen here are lion, impala, buffalo, hippo, elephant, waterbuck, cheetah and wildebeest. There are over 400 species of birds in Serengeti. 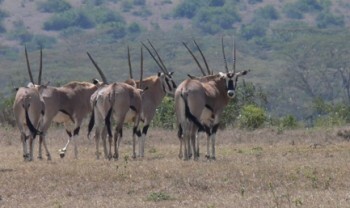 Afternoon game drive. 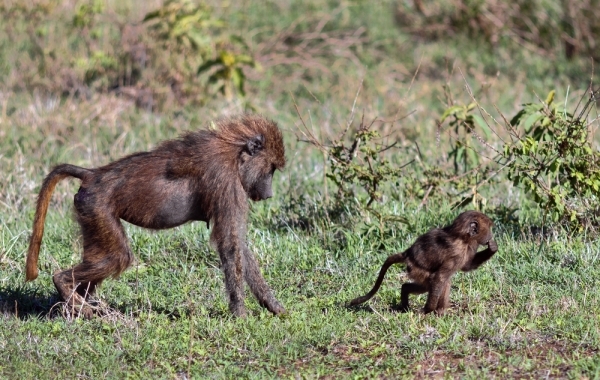 On the last full day of your Tanzania odyssey breakfast then depart for Lake Manyara National Park arriving in time for lunch at the lodge. 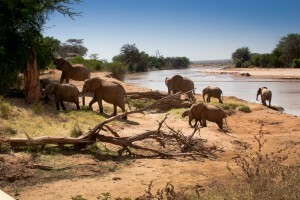 This is one of the oldest national parks in East Africa with diverse habitats making it possible to host a wealth of wildlife in its small area. 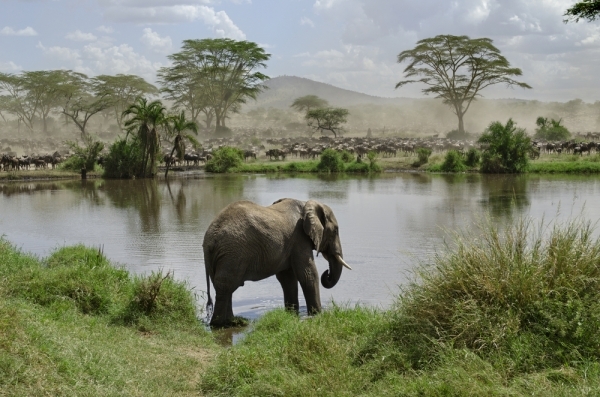 Apart from the lake the other habitats include ground water forest, open grassland, acacia woodland and the rift wall. 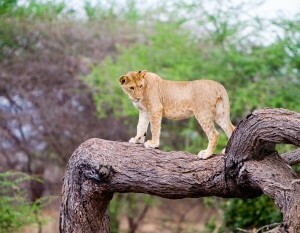 The tree climbing lion is the most famous spectacle. 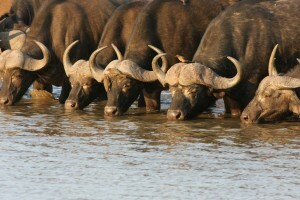 Besides we have the buffalo, elephants, baboons, leopards, impala, zebra Giraffe, hippos and wildebeests. This park contains over 400 species of birds. 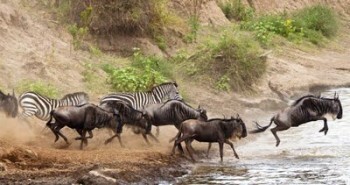 Dinner and overnight stay at Lake Manyara Serena Lodge. £ 95.00 per Person per Night from 23 Dec to 01 Jan Inclusive. – Meet and greet service by our local representatives at Nairobi’s Jomo Kenyatta International Airport. – Round trip private transfers airport/hotel in Nairobi. – 13 Nights Accommodation as described (or similar) with private facilities, based on double occupancy. 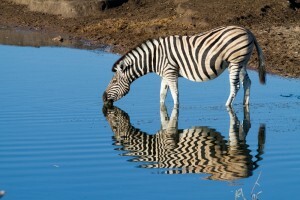 – 1-litre bottled mineral water per person per day whilst on safari. 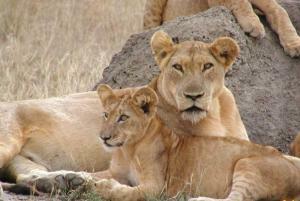 – Transportation by specially equipped 4×4 vehicle in Tanzania. – Services of a professional English speaking driver/guide. 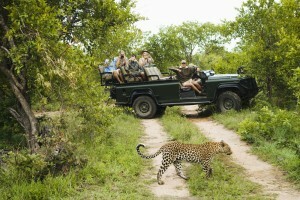 – Game drives, sightseeing and excursions as described in the itinerary, inclusive of applicable entrance fees. 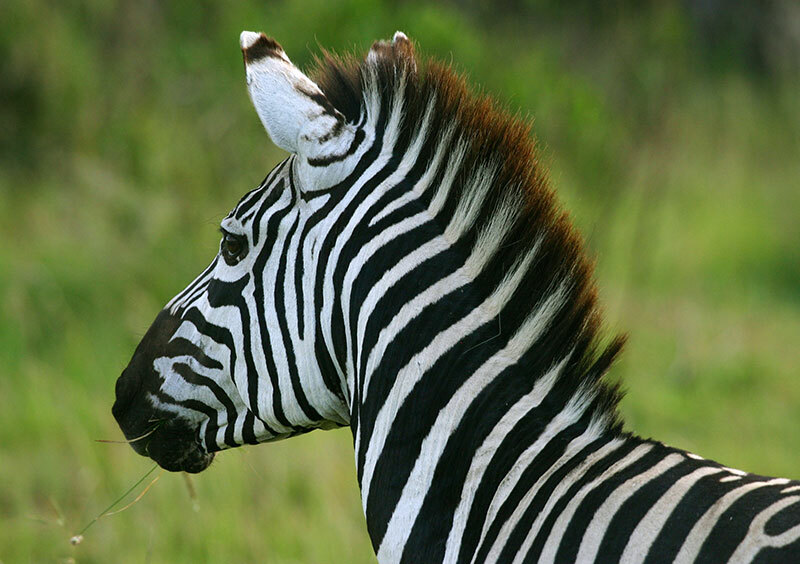 – Temporary membership to Emergency Medical Evacuation Service whilst on safari. – Applicable local and government taxes on accommodation and transportation. – International and Local flights. – Taxes, Fuel Surcharges, and other fees applicable to the airfare. – Tips to guides, driver, and tour director. – Items of a personal nature, such as telephone calls, internet access fees, laundry, etc. – Travel and Medical Insurance. – Any other services not indicated in the above program.